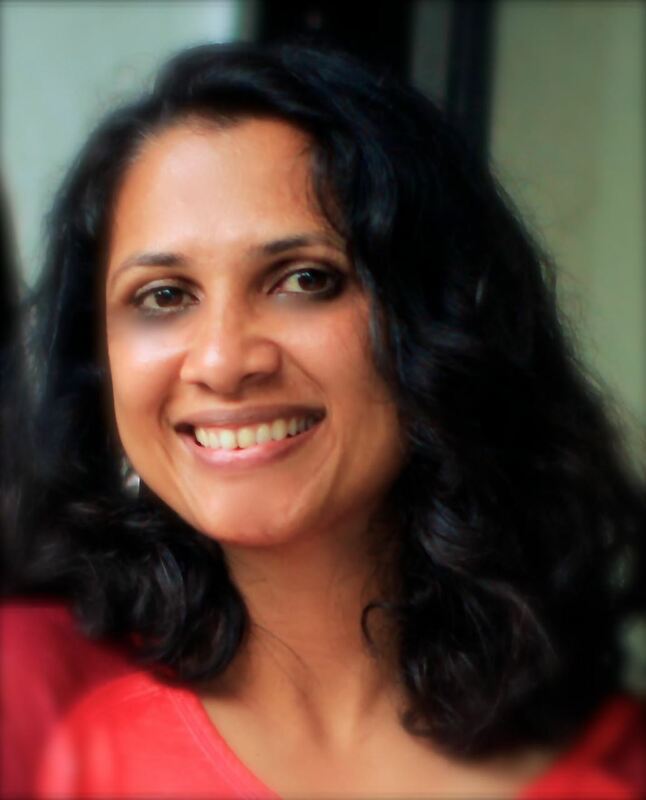 SAJA President Prerana Thakurdesai is a documentary filmmaker and journalist who has worked in the US and India, in a career spanning 13 years. She has directed, shot and produced short films for non-profits in India and New York and reports for Indian news organizations from the US. 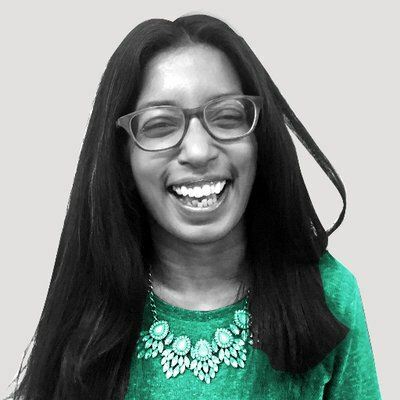 She also consults with Going To School, a non-profit that works kids in low-income communities to create design-driven stories to help develop skills. Prerana has been a trainer at Solutions Journalism Network, training practicing journalists on solutions-oriented reporting. 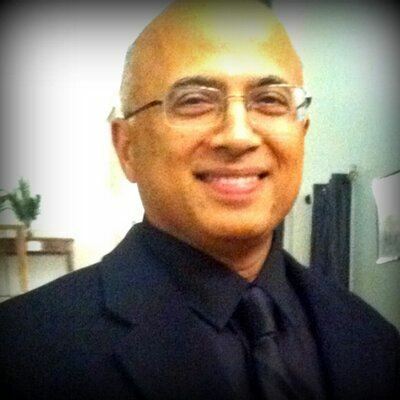 In India, Prerana was a member of the core creative team that developed the internationally acclaimed TV show, Satyamev Jayate, produced and hosted by actor and filmmaker Aamir Khan. She has also been a prime time news anchor and correspondent for India's biggest news organizations - Times Now, NDTV & India Today magazine. 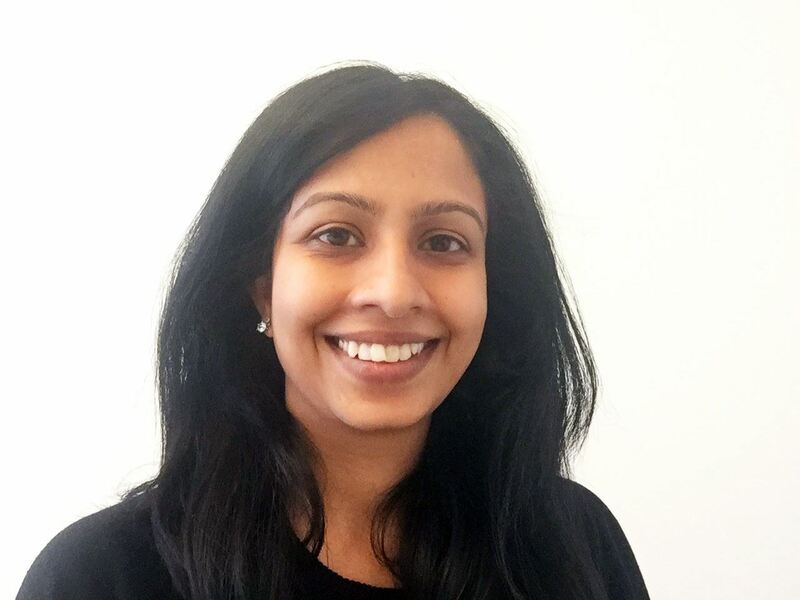 SAJA Vice-President Zainab Imam is a Program Manager at the International Center for Journalists (ICFJ) in Washington, D.C. She is from Karachi, Pakistan, where she worked as a writer and editor for five years. 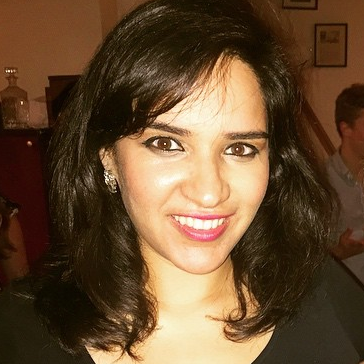 Most recently, she worked at The Express Tribune, the Pakistani publishing partner of The International New York Times. At ICFJ, she works on multiple programs, particularly in Pakistan. She currently manages the U.S.-Pakistan Professional Partnership in Journalism, an exchange program between journalists from Pakistan and the United States. She is also deeply involved in the establishment of ICFJ’s State Department-funded Center for Excellence in Journalism (CEJ) in Karachi. She has a Masters in Public Policy from the University of Chicago. She tweets as @zainabimam. 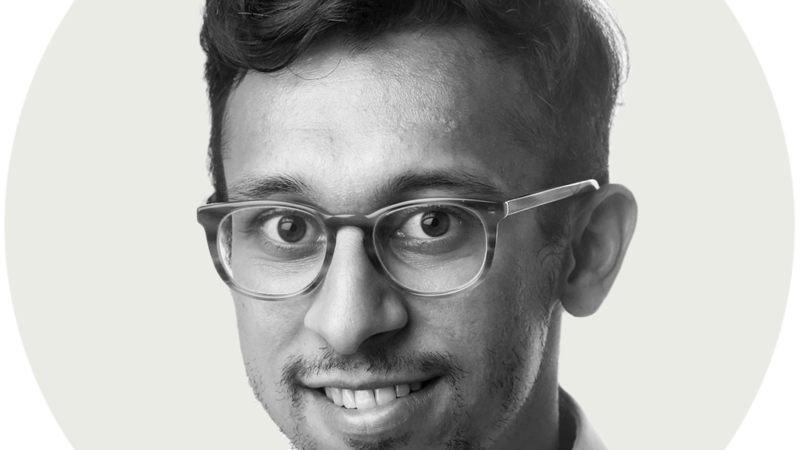 Sovy Azhath is the at-large officer for SAJA and a producer for CNN HLN in New York where he produces segments, research stories, prep show’s talking points to the anchor/talent and edit video promos & clips for air and on the web. He also produces & edits special requested assignment documentary shows. 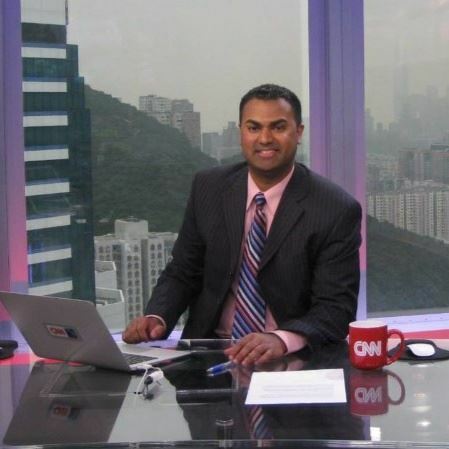 Before working at CNN, Azhath worked as an overnight political and sports producer at MSNBC where he produced, wrote, and edited stories and segments. He also pre-interviewed special show guests such as Magic Johnson, Dennis Hopper & Tommy Hilfiger. Azhath got his first taste in the news business at the NBC News London Bureau where he helped cover the 2005 London Bombings and London's bid for the 2012 Summer Olympic Games. Outside the newsroom, Azhath is currently in his 5th term (year 9 & 10) on the SAJA board. 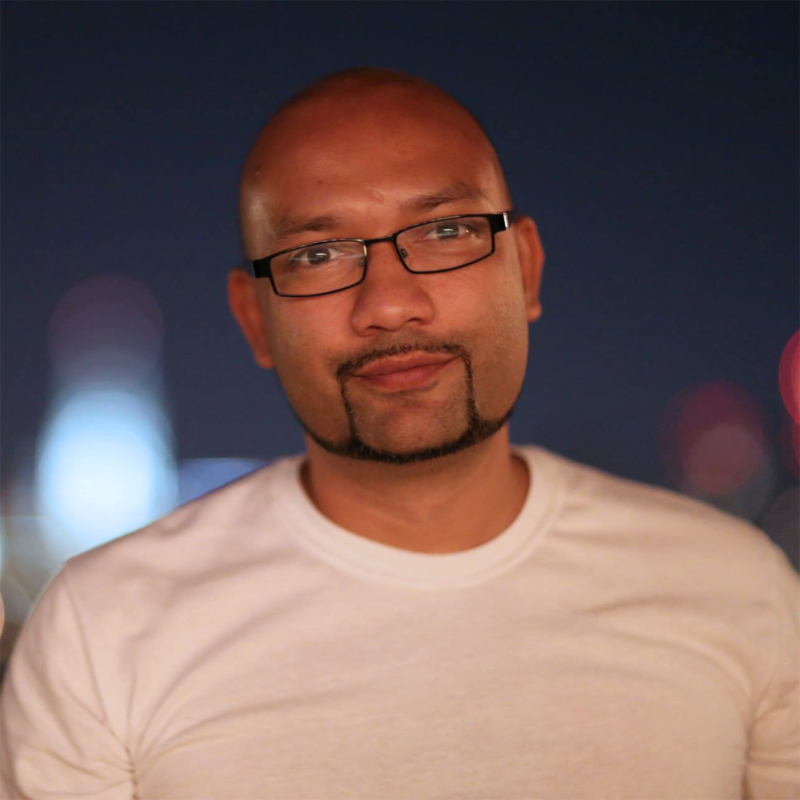 With SAJA, he has hosted workshops, panel discussions, mixers, and job fairs around the country. He teamed up with CBS News, Dow Jones/The Wall Street Journal, ABC News, The New York Times, CNN, Fox News, and Bloomberg News to name a few. 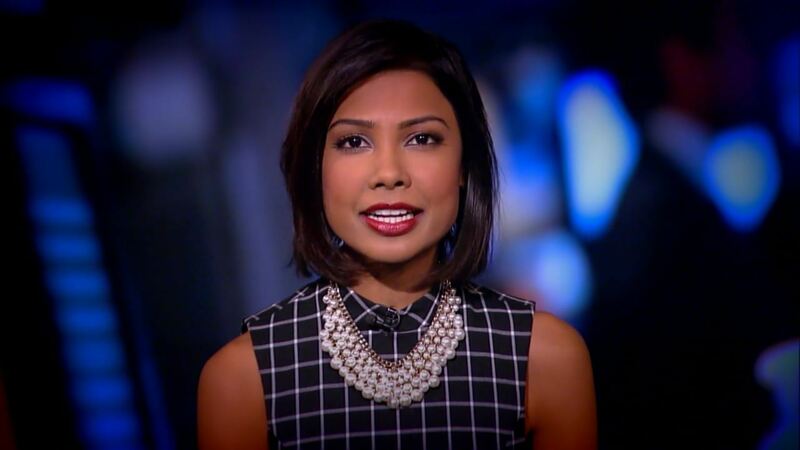 He also collaborated media events with TV hosts, anchors, and talent such as ABC News David Muir, NBC News Ann Curry, ESPN's Kevin Negandhi, Emmy Award winning journalist Soledad O'Brien, and 2014 Miss America Nina Davuluri. He also had an exclusive interview with Bollywood actress/model Aishwarya Rai at the United Nations. Mihir Zaveri covers breaking news for The New York Times on the Express Desk. He was previously a reporter for The Houston Chronicle, where he was part of a team that was a finalist for the Pulitzer Prize in breaking news for their coverage of Hurricane Harvey. 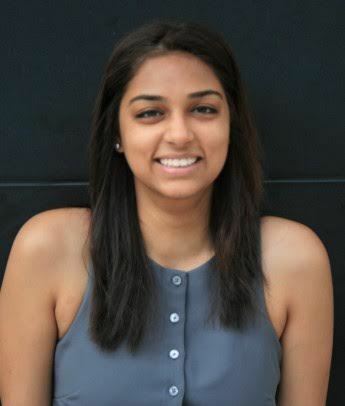 Priya Arora is a staff editor at The New York Times. Previously, she was a front page editor at HuffPost and at Yahoo!. 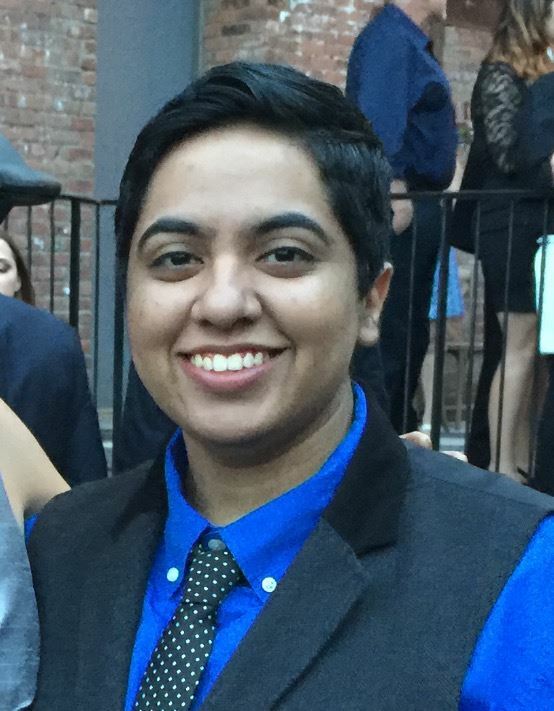 She also runs a podcast celebrating South Asian LGBTQ+ people called @QueeringDesi. Follow her @thepriyaarora.